PARIS: Vaping may help pneumonia-causing bacteria stick to cells lining the airways, likely boosting disease risk, researchers said Thursday. A study published in the European Respiratory Journal did not directly compare vaping´s effect to that of smoking tobacco cigarettes. 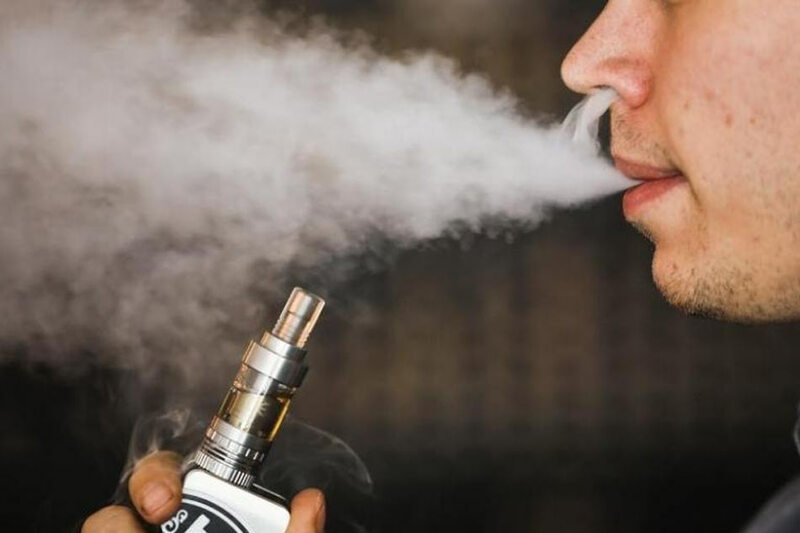 But the findings did suggest that users of electronic cigarettes may be at higher risk of lung infection than people who do not vape, the research team reported. “If you choose to take up e-cigarettes… this indicates a red flag that there may be an increased susceptibility” to pneumococcal bacteria, study co-author Jonathan Grigg of the Queen Mary University of London told AFP. Grigg and a team conducted three types of experiment. One exposed human nose lining cells to e-cigarette vapour in the lab, another involved mice inhaling vapour and then being exposed to pneumococcal bacteria, the main cause of pneumonia. A third trial studied the nose lining of 11 e-cigarette users compared to six non-vapers. “Some people may be vaping because they think it is totally safe, or in an attempt to quit smoking, but this study adds to growing evidence that inhaling vapour has the potential to cause adverse health effects,” said Grigg. Last month, a US study said vaping may increase cancer risk because it leads to DNA damage, despite containing fewer carcinogens than tobacco smoke. That study, too, did not compare the effects of cigarette smoking directly to vaping. E-cigarettes, said to contain no tar and fewer toxins than tobacco cigarettes, were developed as a safer alternative to tobacco smoking. But many people fear that a harmless veneer may make e-cigarettes a “gateway” for young people to lifelong nicotine addiction.